City Club in the Park! 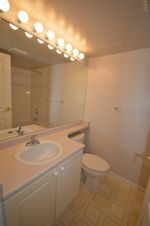 12th floor NE facing Corner unit 2 Bdrm & 2 Full Bath with 270 degree view! New laminate floors, carpet and paint! New Stainless Steel Appliances in the bright and clean kitchen! Thermostat controlled Gas F/P and new W/D! 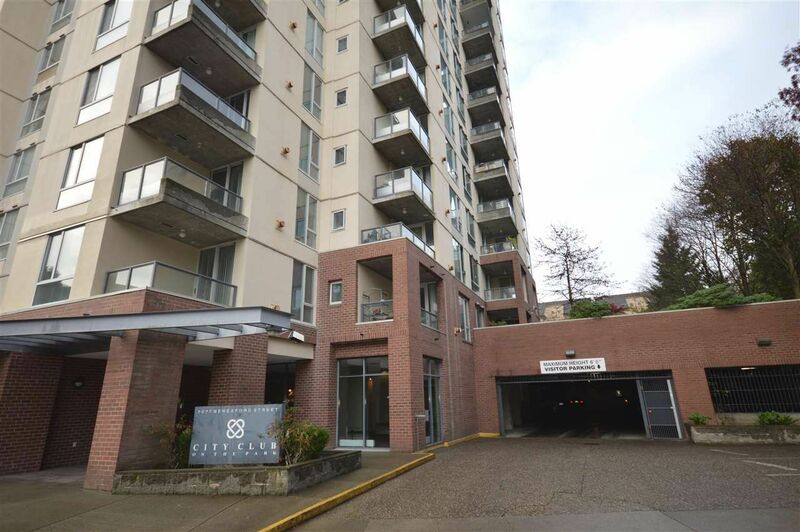 Walk to shopping at Highgate Mall, transit, library and Skytrain, mins to Metrotown! 1 parking stall and 1 storage locker! Well maintained professionally managed building!